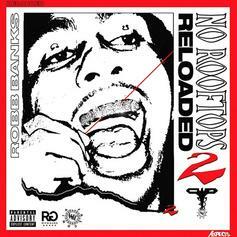 Sean Paul and Migos aim for the clubs with "Body." 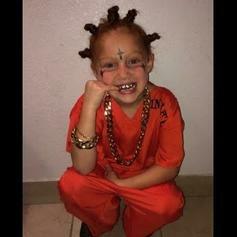 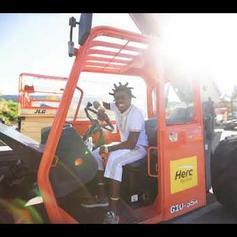 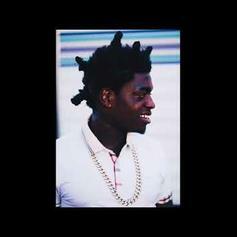 Kodak Black Drops "Roll N Peace 2"
Rick Ross Returns With "Jumping Ship"
Rick Ross comes back with "Jumping Ship." 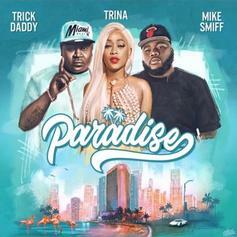 Tory Lanez & Gunna Take A Road Trip To "Miami"
Tory Lanez and Gunna inform the masses where the gangsters go when they die. 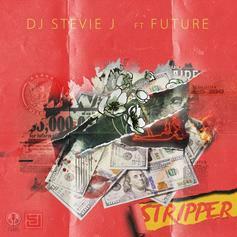 Future Assists DJ Stevie J On "Stripper"
Future & DJ Stevie J connect on "Stripper." 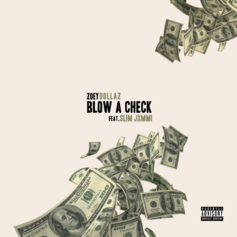 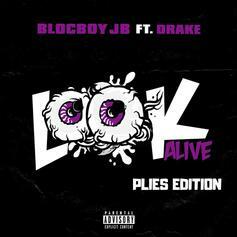 Zoey Dollaz grabs Slim Jxmmi for the remix of his club hit "Blow a Check." 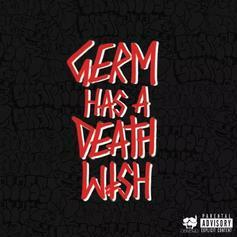 Yung Simmie taps his hometown native Denzel Curry for a slick new anthem: "Shoot Da 3." 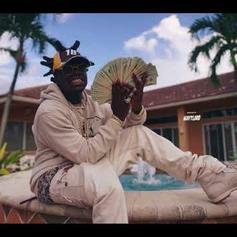 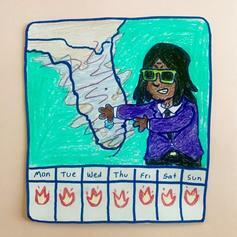 Kodak Black Joins Birdman on "Any Weather"
Birdman and Kodak Black trade off on "Any Weather." 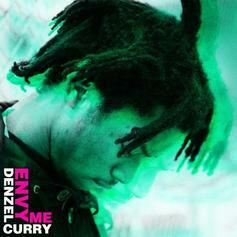 Listen to Denzel Curry's "Envy Me". 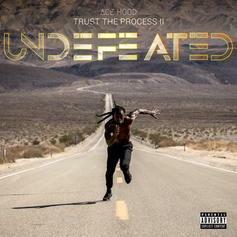 Ace Hood Is In "Beast Mode" On Highlight Off "Undefeated"
Ace Hood finds inspiration in Marshawn Lynch on "Beast Mode." 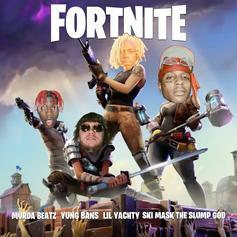 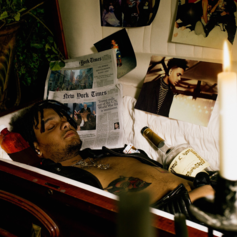 Smokepurpp has a double rainbow's worth of molly. 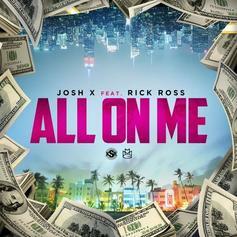 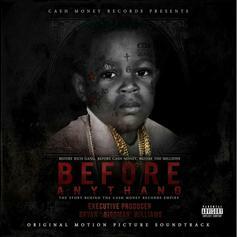 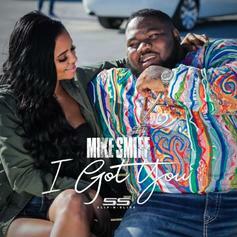 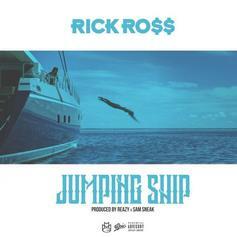 Rick Ross & Josh X Team Up For Miami Ballad "All On Me"
Josh X delivers a smooth summer anthem. 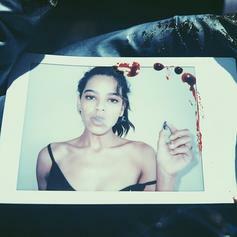 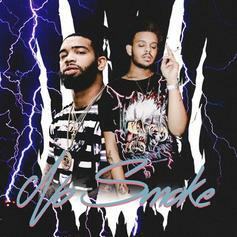 Robb Banks Drops New Track "A Milli (4 M's)"
Robb Banks teases new mixtape with "A Milli (4 M's)"
Skippa Da Flippa joins smokepurpp for "No Smoke." 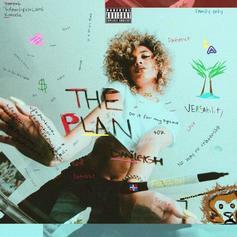 DaniLeigh shows a different side on "Easy." 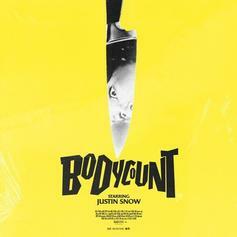 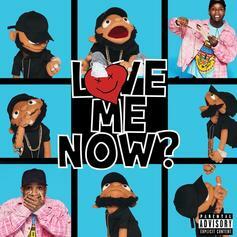 Justin Snow Is Back With Another in "SMD"
Justin snow makes his return. 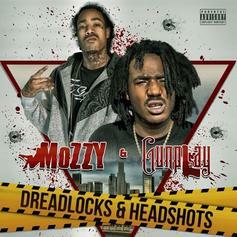 Mozzy and Gunplay tease new collab with "That Eazy." 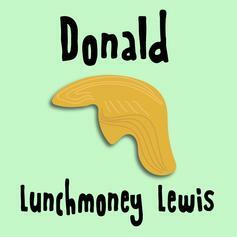 LunchMoney Lewis croons to the POTUS on "Donald." 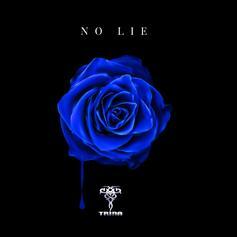 Trina Is Back In Her Bag With "No Lie"
Trina is on the campaign trail for her sixth studio album, "The One."